Spain is a country rich in agriculture. The varied landscape has mild coastal regions as well as arid mountains with extreme temperature variations. From fruits and vegetables to wine and spices, Spain has an abundance of native crops. Spain's Mediterranean coastal regions are legendary for supplying the world with oranges and mandarins. 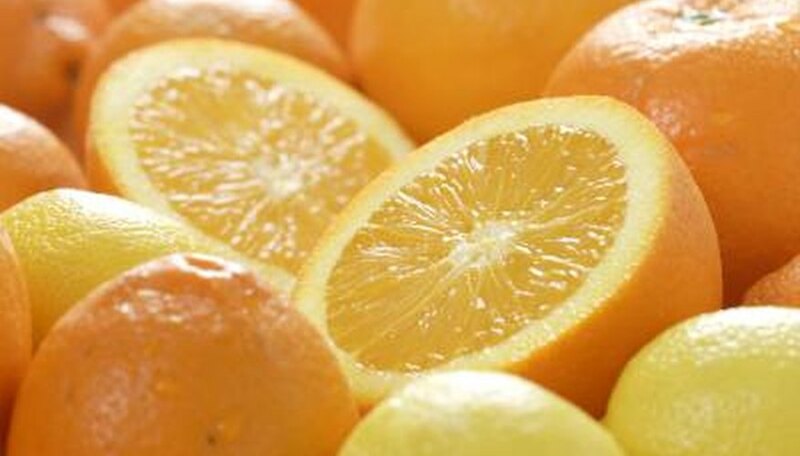 Grapefruit, lemons and limes also are abundant crops. Spain's orchards include apples, pears, peaches, figs, apricots, cherries and nuts. 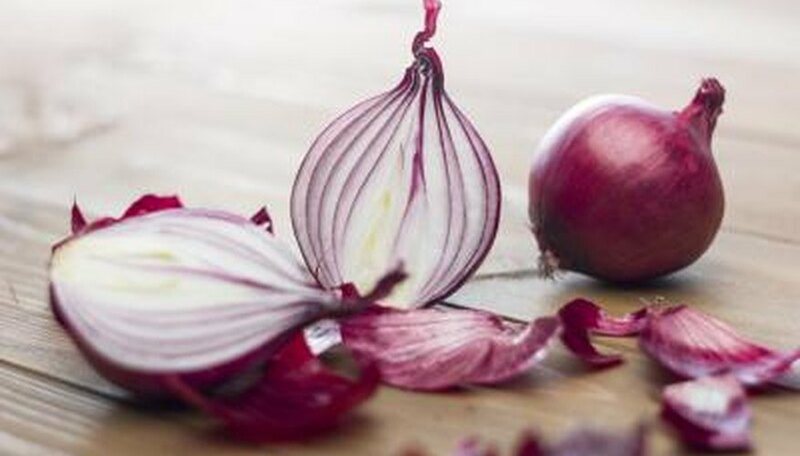 Spain's highly irrigated Mediterranean coastal areas also produced Western Europe's highest yield of onions. Other crops that grow well in the region are potatoes, tomatoes, cabbages, peppers and string beans. Spain is the biggest producer and exporter of olives and olive oil, with Italy being its nearest rival. 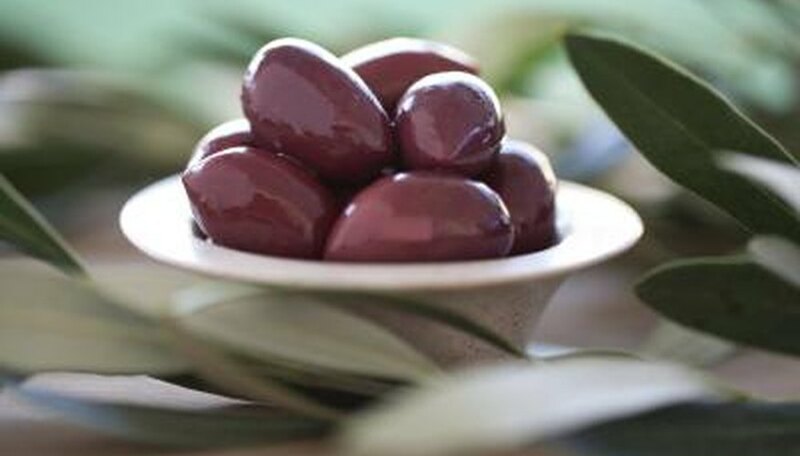 Olives are grown in almost every region except the humid northern and northwestern coastal areas. Spain's olive production fluctuates due to temperature changes but has reached 3.3 million tons per year. 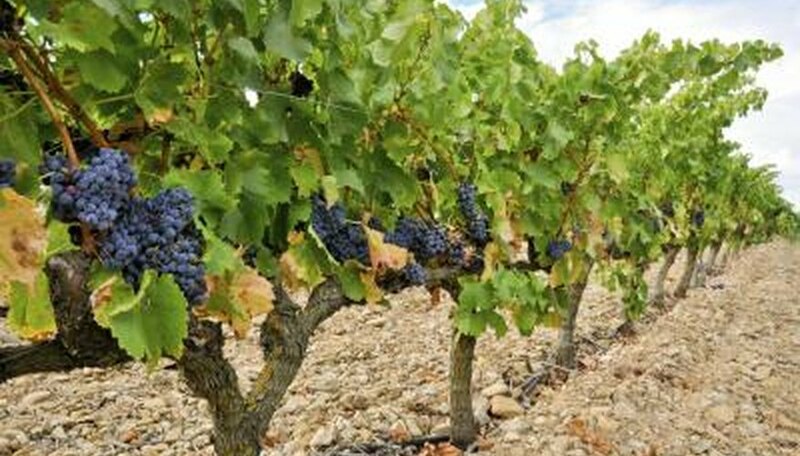 Boasting more land devoted to vineyards than anywhere in the world, Spain makes a lot of wine. Unfortunately, the grapes are grown in poor soil and the wine is of lower quality than many other wineries around the world. This costly spice is the prize of Spain. Grown mainly in south central Spain just below Madrid, this gourmet spice can fetch up to $90 an oz. wholesale as of August 2009. 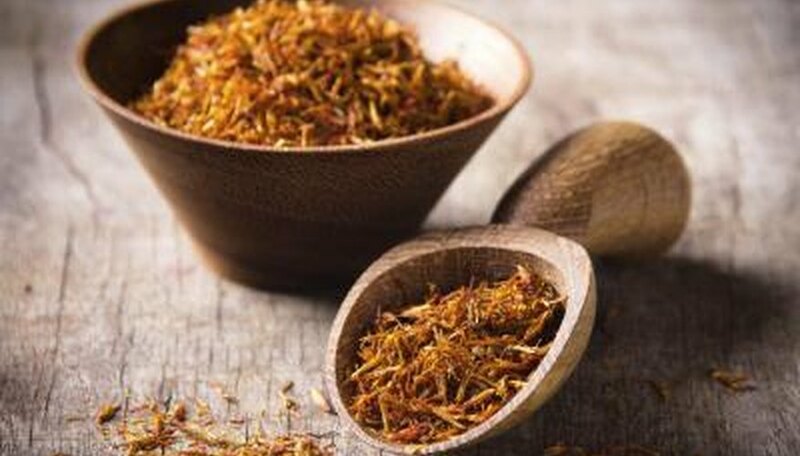 Chefs from the world's finest restaurants want only Spanish saffron for some of their prized dishes. What Fruits & Vegetables Grow in New Zealand? What Plants Are Common in Italy? Which Fruits & Vegetables Grow in Florida?